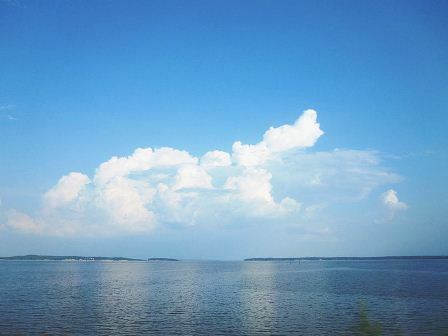 Shreveport-Bossier City's Area Lakes and Rivers has lots to offer including natural beauty, close proximity to the city and plenty of outdoor fun. 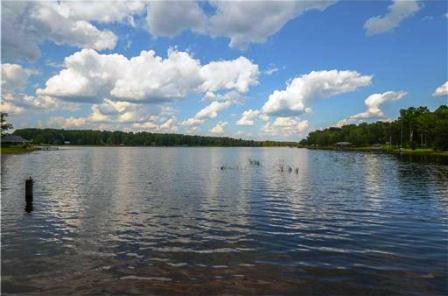 Lakefront property is extremely popular with many areas to choose from including Cross Lake and Caddo Lake near Shreveport, Cypress Bayou and Lake Bistineau on either side of Bossier City, and Black Bayou, Claiborne Lake and Toledo Bend in the surrounding areas. 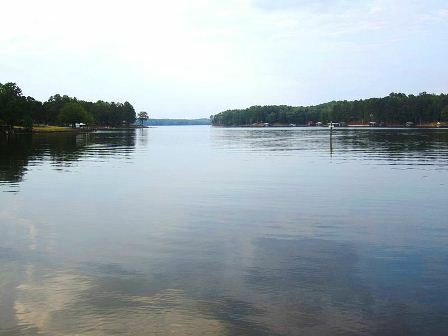 Cross Lake is located near Shreveport with 8,575 acres and features good access sites, several commercial facilities and two public parks.Cypress trees line the banks of this open lake and is great for Skiing, Sailing, Jet Skiing, Water Skiing and fishing largemouth bass, bluegill, red ear sunfish and catfish. 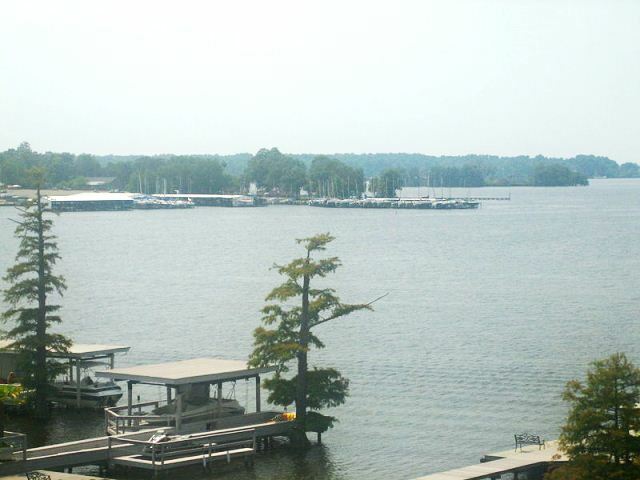 Cross Lake is also home to the Shreveport Yacht Club located at 2905 Municipal Pier Rd. Shreveport, Louisiana. For more information you can visit crosslakeshreveport.com/. Caddo Lake is one of the largest natural lakes in the South and is located on the Texas-Louisiana border of Caddo Parish. 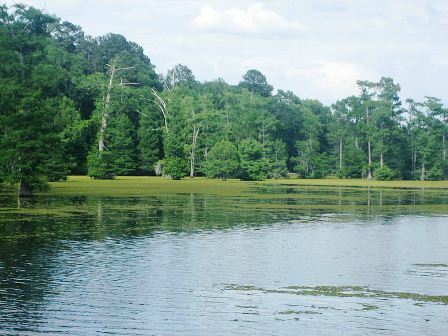 This 25,400 acre lake features cypress trees and lily pad fields. Its perfect for fishing bass, crappie, hybrid stripers, flathead and channel catfish. You can get more information at www.shreveportla.gov/pdf/xlake. 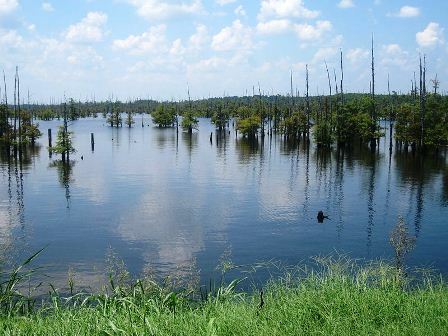 Black Bayou is located between Vivan and Hosston, with 3,968 acres impoundment. 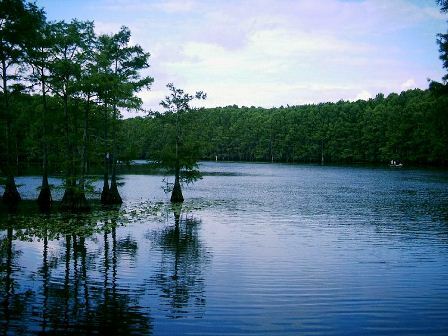 This Scenic lake feautes lots of cypress trees and is great for bass fishing. For more information you can visit www.fws.gov/northlouisiana/blackbayoulake.